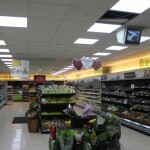 CSD are leading suppliers of a range of LED lighting solutions and systems in the UK. 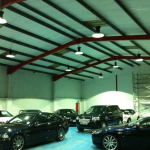 We specialise in the design and installation of LED lights and systems for the commercial and industrial sector across the UK, offering wholesale purchases on all of our products. Our extensive range of products includes a variety of LED lighting systems, including LED panels, flood lights, display pockets and wall washers. 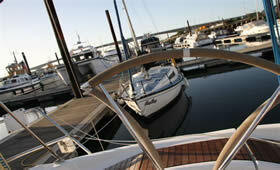 Whatever you’re looking for, you can find it at Dorset LED. We provide a huge range of products and services for commercial and architectural applications, for leading companies within the UK. 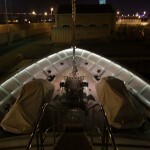 As leading suppliers, we use only the best quality LED lighting systems. 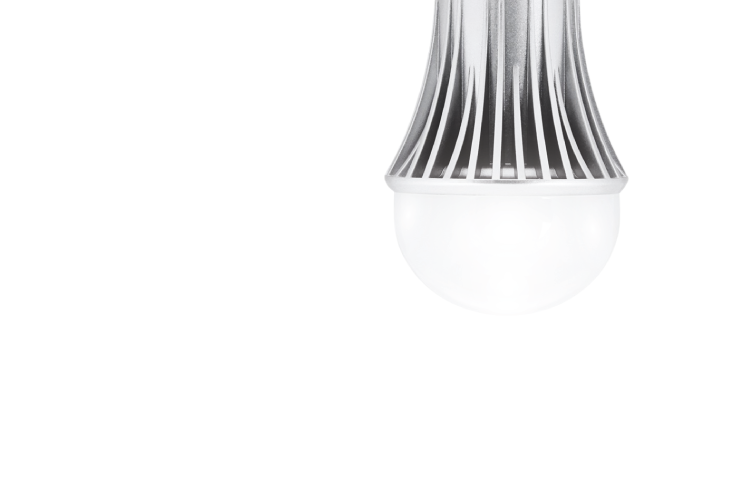 Our energy efficient light solutions are long-lasting and durable, whilst being affordable for all budgets. At CSD, we provide a complete mechanical and electrical service carrying out electrical work, from simple lighting installations to complete home automation while offering a full lighting design service using the latest software. 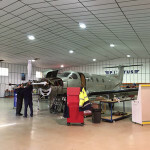 Our highly trained engineers have a wealth of experience and knowledge, enabling them to carry out quality lighting installations across the UK, adhering to current standards and regulations. If you require more information, feel free to get in touch. Call us today on 0743 954928 or email us via our contact page and we will be more than happy to help. We supply all types and quantities of LED lighting, including our specialist LED strip lighting and CREE lighting products. Any products that we have not got, can be ordered for you. 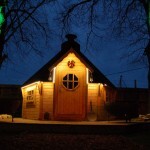 We are also able to design lighting specific to your requirements. From energy conservation to a fully integrated, automated intelligent and secure home, Adapt Control Solutions can provide you with as little or as much control as you want. We regularly work with Architects & Property Developers to implement advanced LED lighting and automation solutions for their clients. We also work directly with commercial & private clients to deliver bespoke solutions and the substantial benefits that LED lighting offers.